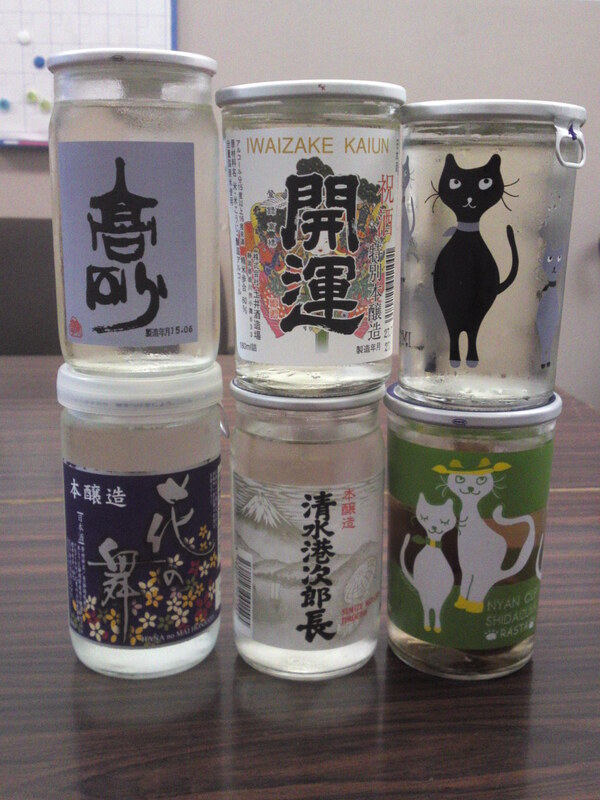 Now, this is the second tasting of the second batch of Shizuoka Prefecture One Cup Sake I obtained at Matsuzakaya Department Store in Shizuoka City! 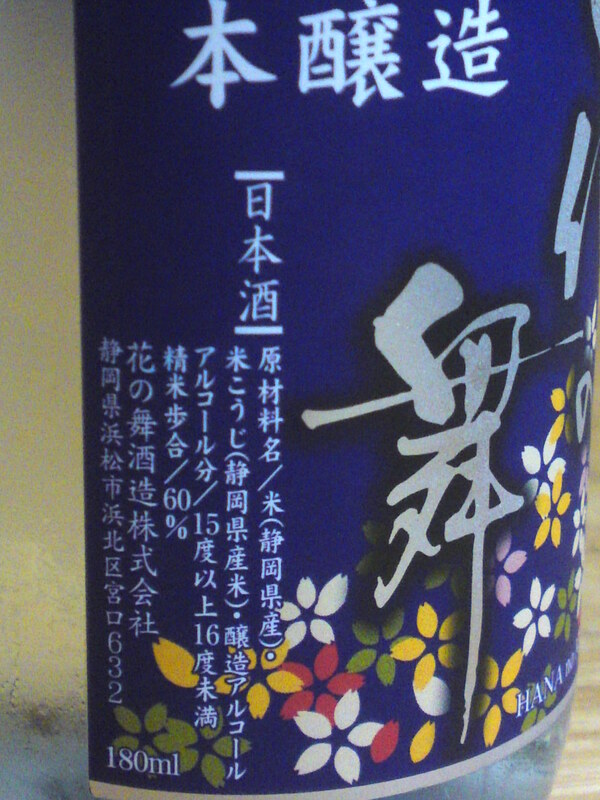 A very flowery label by Hana No Mai/the Flower Dance Brewery in Hamamatsu City! 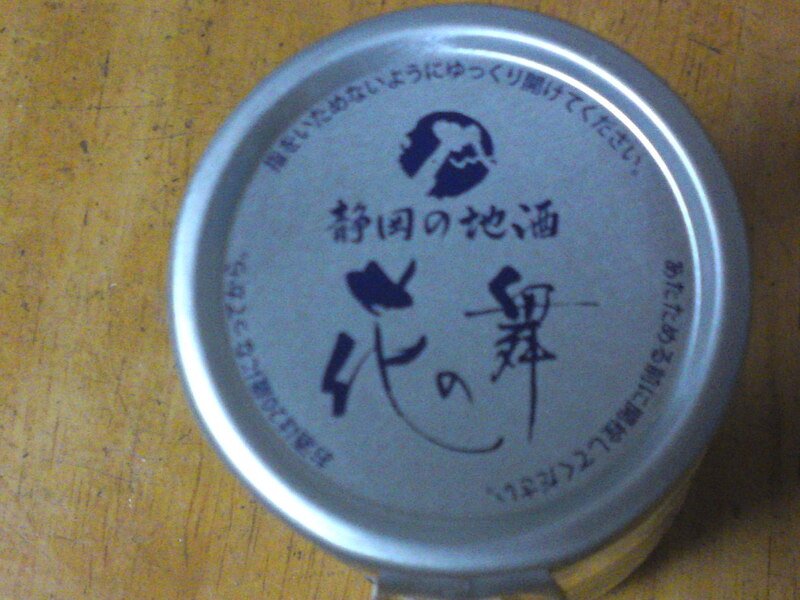 Combined with Mount Fuji to signify this is a sake from Shizuoka Prefecture! Aroma: Strong, dry and fruity. Dark chocolate, custard. Complex: coffee beans, dark chocolate, nuts, custard. Lingers for a while before departing on a softer note with late appearance of dry chestnuts. Varies little with food, tends to blend with it. Will turn again drier away from food with strong coffee beans. Overall: far better than expected for a simple honjozo! Although tasted chilled, would do well at any temperature. 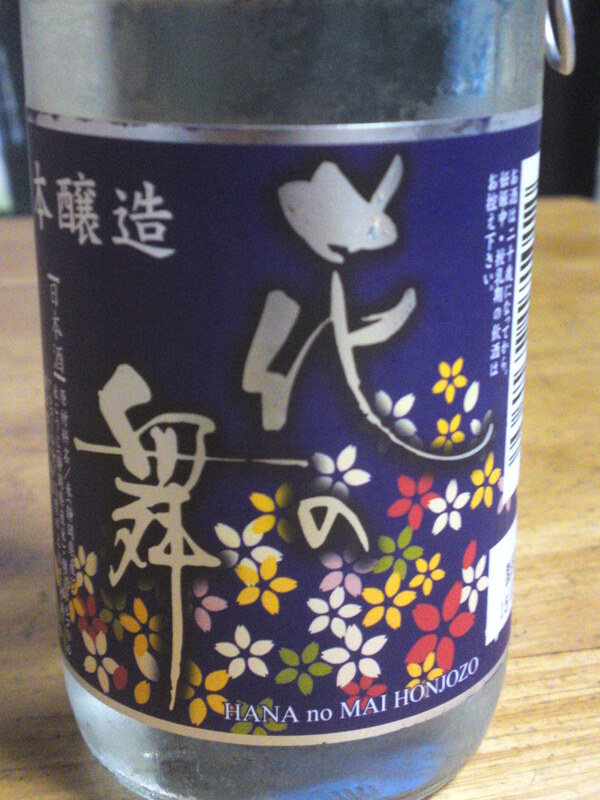 The kind of sake that would please any one any time especially around a BBQ or a hot pot. Suggested pairings: stew, yakitori, spicy food, cheese. That is a nice collection. Much more interesting that what I see around Tokyo in general, although there is one One Cup from Nagoya.